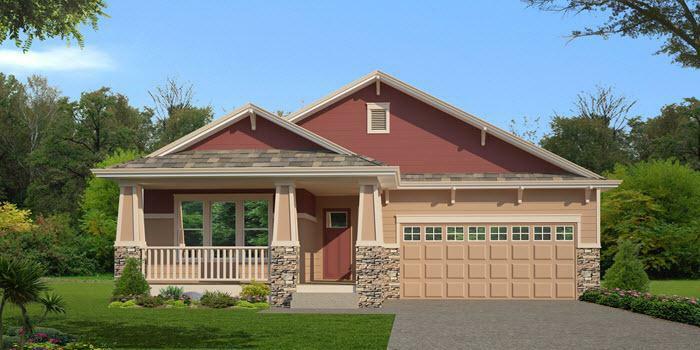 The Trails at Sheep Draw in Greeley by Horizon View Homes, featuring ranch and two-story homes. The school district is in Windsor Re-4, and also near Aims Community College. For recreation, the community features multiple trails, a youth sports complex, and several parks. Local stores include a King Soopers, along with multiple restaurants near by. The Trails at Sheep Draw provides an easy commute to Greeley, Windsor and I-25. Local stores include a King Soopers. The Trails at Sheep Draw provides an easy commute to Greeley, Windsor and I-25.